Owyhee Air Research (OAR) specializes in aerial natural resource data acquisition. OUR MISSION: To provide unparalleled excellence of service in the area of aerial survey and natural resource data acquisition. OUR VISION: Continually develop our services to meet expanding customer needs while creating lasting relationships and promoting safety as our first priority. 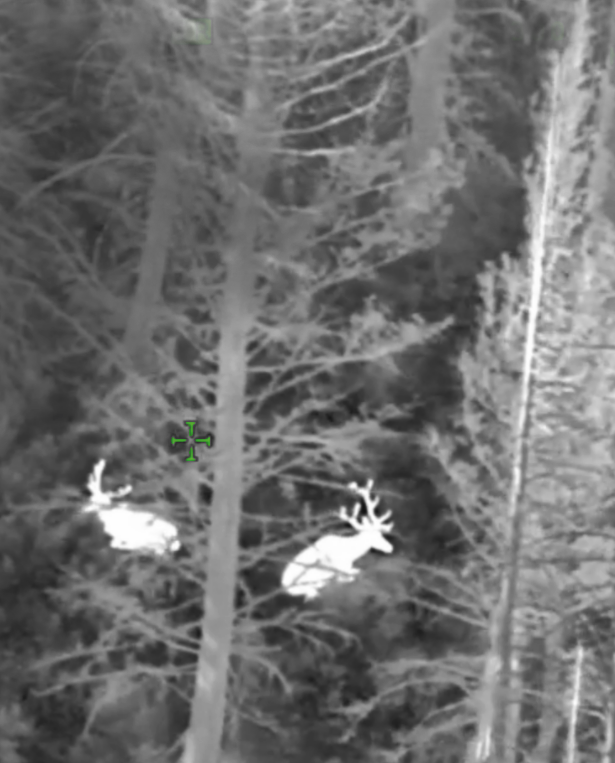 OAR is at the forefront of the use of aerial infrared (AIR) technology in wildlife/wildfire and other natural resource surveys. We offer a military-grade AIR and visible-spectrum video imaging system that allows us to detect and identify heat sources accurately from safe altitudes. Currently, this is the only cooled-AIR and visible-spectrum system of it's level in the country, that is available for use in wildlife and wildfire surveying. "Choosing the right aircraft, equipment, and pilot is perhaps the most pivotal step in ensuring the accuracy of researchers' studies." 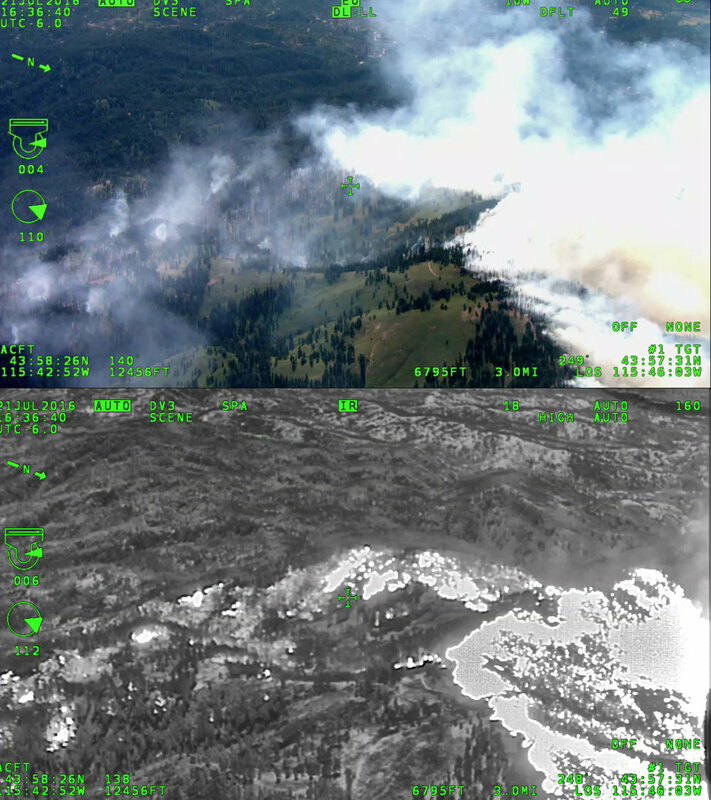 Over the last twelve years we've worked with agencies, wildlife biologists, and fire managers throughout the US, using the most advanced technology available in telemetry and Infrared/HD video equipment to conduct wildfire reconnaissance and a variety of wildlife surveys. We are a licensed FAA Commercial Air Carrier and approved contractor for the Federal Government. (Est. 2006) Our main office is based in Nampa, Idaho.